Where in the heck is John McCain? 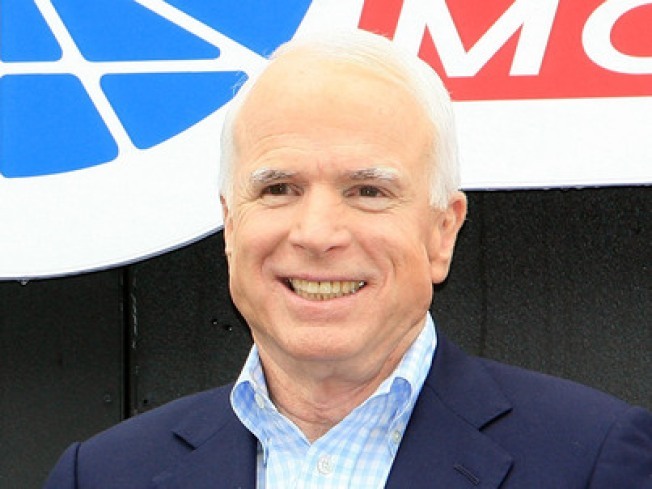 The Democratic National Committee on Wednesday is launching a “McCain Press Watch” – a counter showing the number of days, minutes and hours since the last news conference by Sen. John McCain (R-Ariz.). Currently, it’s at 34 days and counting. The DNC is calling attention to the issue by delivering a gift bag of reports and other items to the regulars in the McCain press corps, ostensibly to keep them occupied until the next media availability. Politico has asked the Republican National Committee and McCain campaign for a response and will add it when it comes.